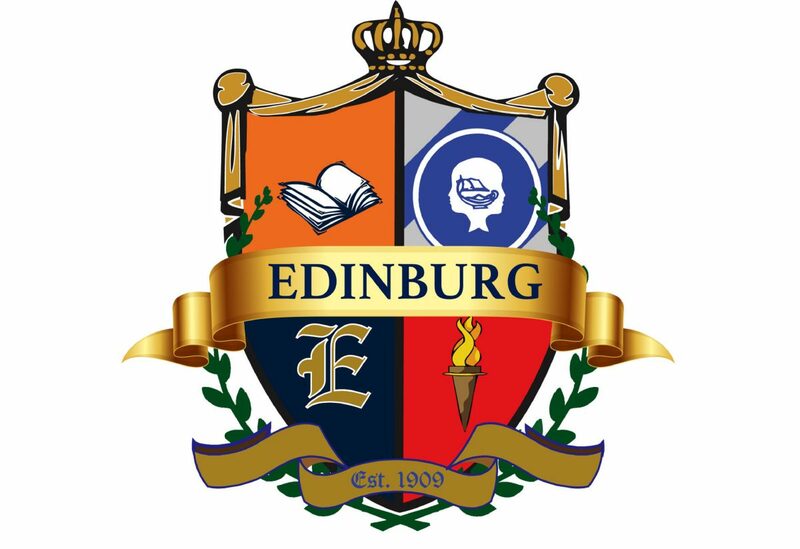 EDINBURG — A situation in which Edinburg North High School students had to walk through ankle-high standing water on the campus after heavy rain on Thursday afternoon quickly became a concern on social media this week and prompted a meeting between school district and city officials to assess the issue. Issues related to drainage and standing water have been prevalent in the area ever since the school was built about 25 years ago, said Edinburg school district Superintendent Rene Gutierrez. But the district has made upgrades in efforts to try to diminish the problem such as paving the parking lot and pick-up areas in recent years and maintaining its drainage system, which he said was also inspected after Thursday’s rains and there were no obstructions. The issue of standing water in this area only affected Edinburg North and not the nearby Truman Elementary School, which stands on higher ground, Gutierrez added. But the overall problem in the area has augmented with new construction of housing developments nearby over the years and lack of proper infrastructure to keep up with the growth. The superintendent met with city officials Friday morning to assess the issue. The city of Edinburg’s team included Tom Reyna, director of public works, who said in this case the issue was on private property, which is that of the district, but that there was also an assessment by the city on their drainage system in the area and it was clear. Reyna said his recommendation is to create a retention pond area in the school proximity due to this being a large campus. The pond would serve to help capture water that is not being absorbed quickly enough into the ground due to an increase in asphalt in the area. But even as he said the city didn’t find any issues with its available drainage in the region, he said the new federally funded plan called Northside Drainage Project is intended to improve the conditions of the drain pipes in new areas, which includes adding pipes in areas where there are currently none. The project has already been funded and is underway. The engineering design should be completed within the next two months and Reyna hopes it can go out for bids by February 2019. The water had subsided by Friday morning, but on the part of the district, Gutierrez said he will meet with the board of trustees to have a conversation about ways to improve the situation on their end. He said the conversations with the city will continue to make sure they complement each other’s strategies. This time around the heavy rain hit right as the students were about to be released, making the problem worse since most of them had to walk through the water to get to the bus or vehicles. But Gutierrez said they are assessing better release strategies if the situation surfaces again.